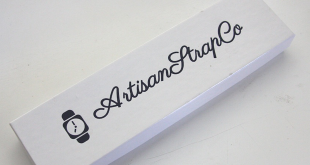 I recently linked up with a watch fan that turned part time strap maker Dy of Celdy Straps. 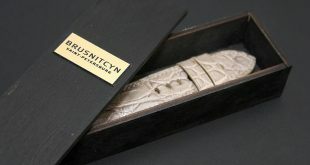 Architect by trade, he turned his love and passion for watches into a side job of creating hand made straps for friends and family. After getting great responses on his initial batch he decided it was time to share his strap making abilities with the world. 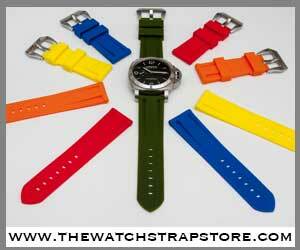 This is the first of a three part series for Celdy Straps in which I take a look at a few pieces from his collection. The first one up for review is the super distressed strap known as the BouraQ. The BouraQ a very soft and pliable dark brown leather as it’s base. From there Celdy comes in and creates a hand made vintage and distressed look in various areas of the strap revealing a different shades of brown throughout. 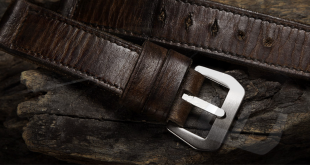 The hand created distressed look is not only on the top of the strap he has continued it to unfinished rough edges as well which create a nice continuity. you won’t all of a sudden see an end to the scuffed up parts when you turn it on it’s side as compared to some other vintage style straps. I was pleased to see that little bit of detail was taken into consideration. 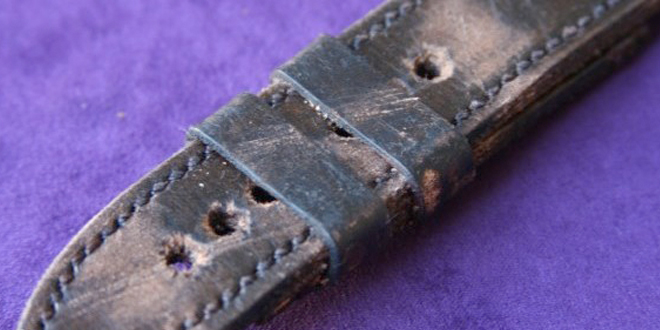 Great care was also taken to finish off the distressed look on the strap by scraping up the eye holes to give them a very worn out and frayed look. The construction on this particular strap is 3 layers forming a bit of a sandwich. Even though there are three layers to the strap it’s not super thick and measures only about 3.5-4mm all the way down. 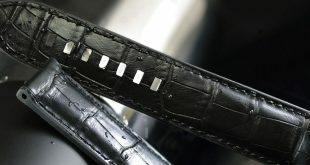 The stitching on the strap is done with a dark brown thread that for the most part blends into the actual strap color except for the lighter areas of the strap where you can make it out. The actual stitching is very tight and close. For being completely hand sewn, the stitching is fairly exact and line up pretty well. 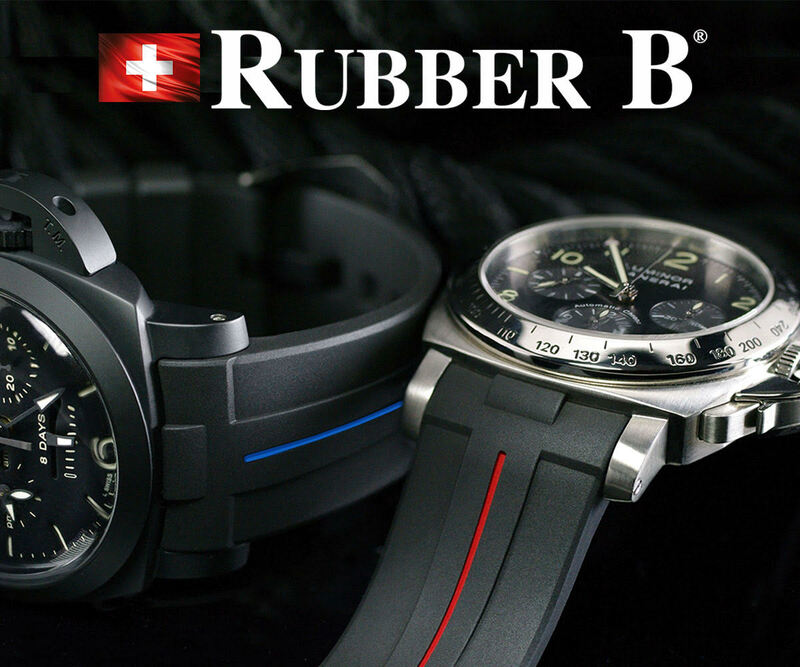 It’s not anything you will notice if you see it on someones wrist. Underneath the strap is just dyed or painted a sold dark brown and stamped with the Celdy logo. 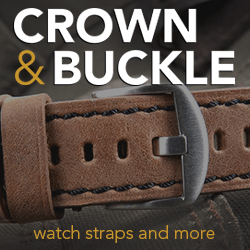 The strap is very soft right out of the gate so you won’t need much time breaking it in. You should be able to strap this up and be ready to go. My overall impression of the first Celdy Strap is pretty positive. 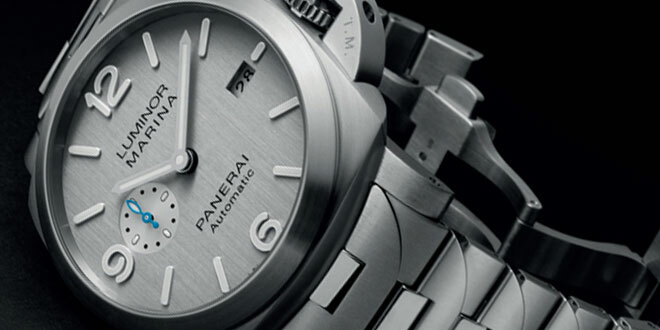 I think the strap has some unique qualities to it that will give some character to any Panerai watch, especially the more vintage looking pieces. The price point on this is not too bad at $99.99, but they do not come with a buckle. It’s an extra $17.00 for a buckle to be added to the order. Stitching could have been done a little more precise in certain areas. All straps are made to order and you have a lot of different choices such as 2 layer or 3 layer design, sizing, stitching, etc.